From chapped lips to feeling like your makeup just isn’t sitting right, Winter can play havoc on your skin. Dry heat and dipping temperatures can make it seem as if dull, dry and clogged skin is what we have to accept but thankfully not anymore! LloydsPharmacy have all the products to ensure you survive the cold winter months gorgeously. Here are some of my favorite products you should look out for and snap up before the temperature plummets. 2) Eucerin Dry Skin Replenishing Face Cream; This clinically studied moisturiser soothes and nourishes dry skin prone to tightness, flakiness and sensitivity. 3) La Roche-Posay Lipikar Baume AP+; For body and face, this is great for atopic skin as it sooths immediately with its anti-itch ingredient Niacin amide (anti-histamine), shea butter to nourish, and canola oil which acts as an anti-inflammatory. It adds oil to the skin and acts as a barrier, essential when winter skin starts shedding. 4) La Roche-Posay Ciciplast Baume B5; This heavy-duty balm heals and repairs the lips while you sleep. Great for extreme dryness thanks to its ingredients MP Lipids,5% Panthenol and 10% shea butter, wind burn chapped lips are also taken care of. 5) La Roche-Posay Ciciplast Baume B5; A cult classic, this is a multi-indication treatment for the entire family which repairs and soothes itchy patches, skin dryness, skin discomfort and minor burn. 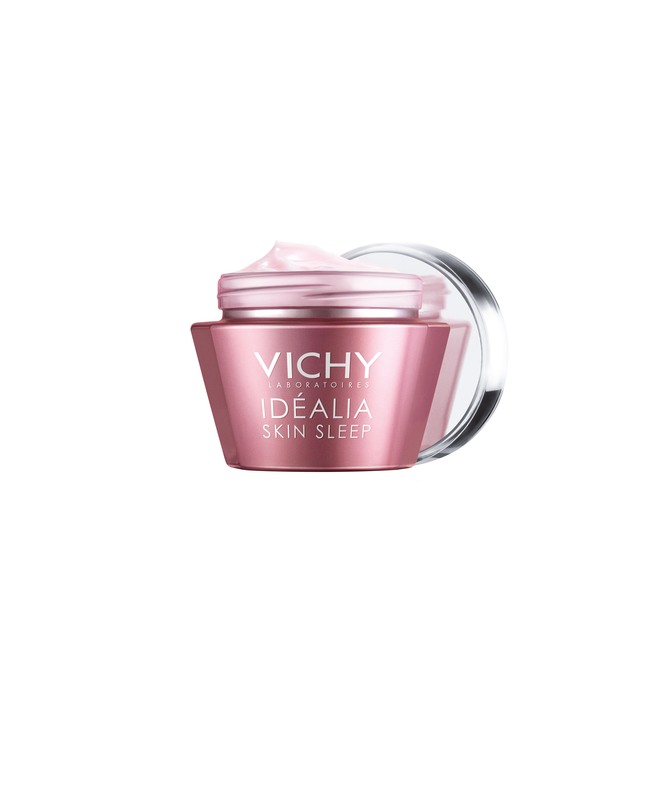 Ingredients include panthenol, copper, zinc, manganese and shea butter. 6) La Roche-Posay Spa Water; Great for when you’re on-the-go, this refreshing mist soothes and softens sensitive skin thanks to its high mineral content. 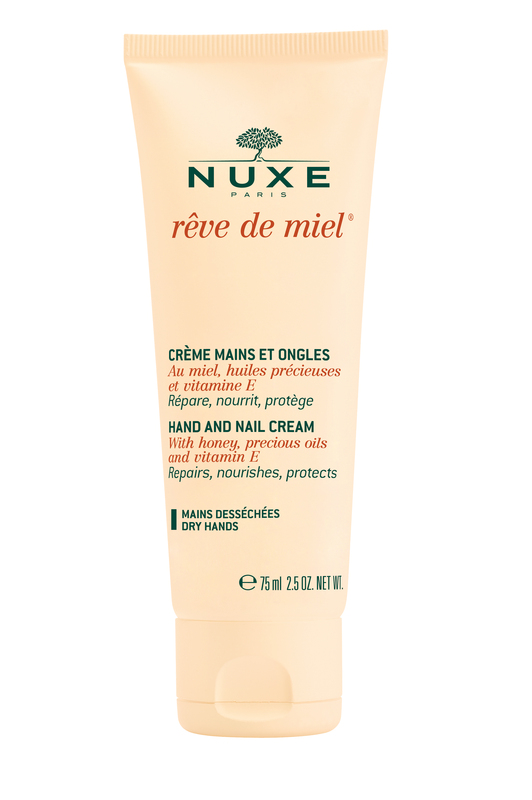 7) Nuxe Cleansing Exfoliating Scrub; Remove dead skin cells to give a healthy glowing skin while also smoothing and purifying the skin you’re keeping under wraps. Call into your local LloydsPharmacy today for more free impartial skincare advice from our accredited skincare experts.